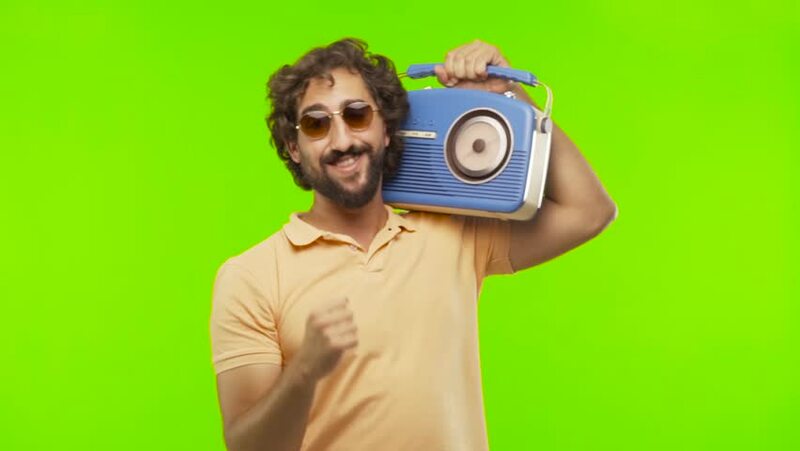 young bearded silly man dancing with a vintage radio against chroma key editable background. ready to cut out the person. hd00:20young bearded silly man dancing with a vintage radio against chroma key editable background. ready to cut out the person. 4k00:30Portrait of good-looking African guy in colored sweater. Nice young photographer smiling, taking photos on background of pink wall. Close-up. Shiny white smile. hd00:17Senior adult male searching through binoculars with large eyes visible through the lenses.